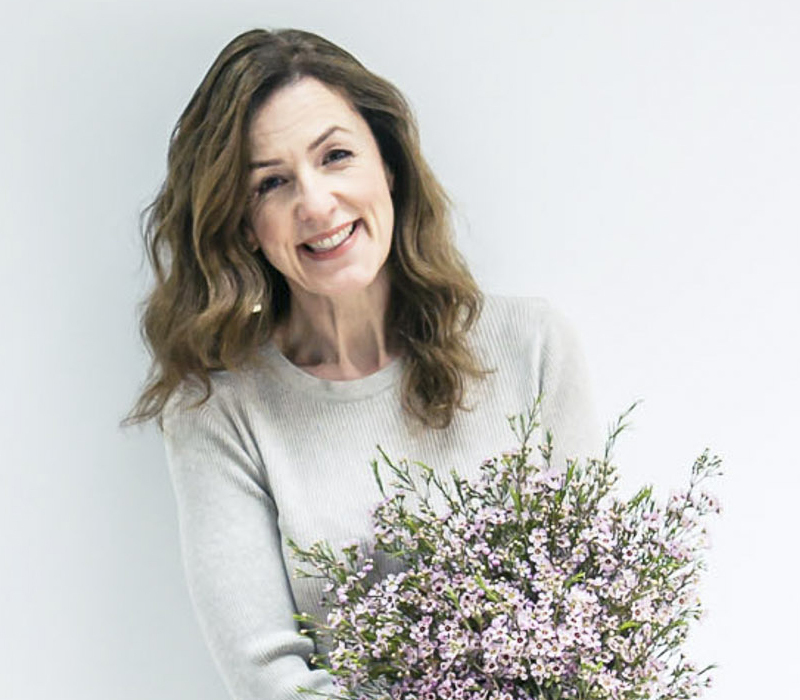 – Can Instagram Save the Flower Industry? – Have you heard about the new Flower Vase Hair Trend?! 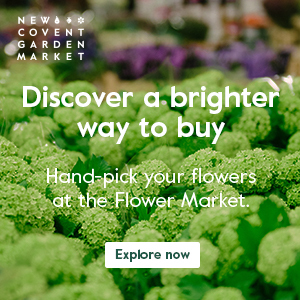 On Monday morning, I was back at New Covent Garden Flower Market in London to take photos for my next report for their website. And the rest of week, I’ve been spending the majority of the time in my office, continuing to work on one of my two big projects. By the way, just in case you missed it, I shared three photography tips on Instagram Stories this week and had such an incredible response! Thank you so much to everyone who messaged me, saying that my videos resonated a lot with them. I won’t spoil the surprise about exactly what I posted, but be prepared to be a little aghast…! P.S. If you’d like to see images of the Fleurs de Villes event, which took place in London this week, pop over to their Instagram account. Looking forward to the Flowerona Workshops & Event next week!